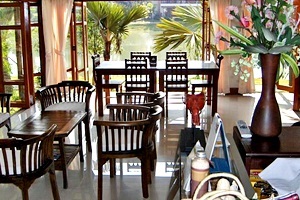 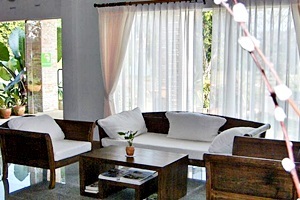 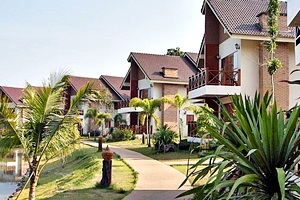 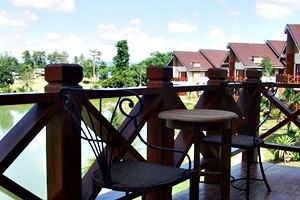 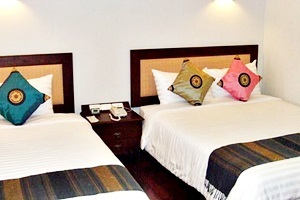 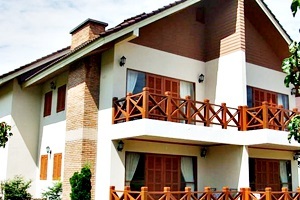 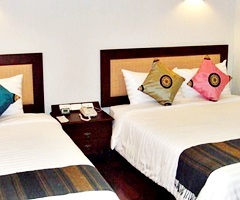 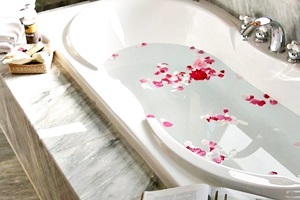 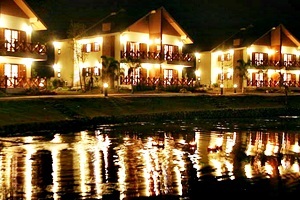 Welcome to Saen Sukkho Hotel & Resort Rooms at the Classic. 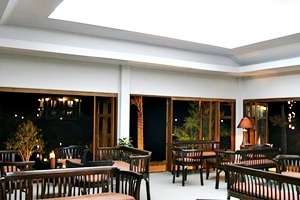 Lanna generation and Design by Korea with an impressive atmosphere with all of you who have stayed with this "Saen Sukkho Hotel & Resort" stay here one night as longevity increases. 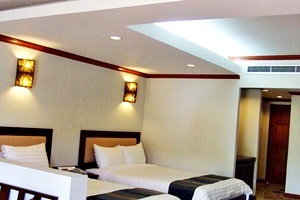 Exposure patterns, relaxation Green Hotel.